Sergey Lazarev has been selected by Channel One to once again represent Russia. The broadcaster confirmed that Lazarev will have an official presentation, that will air on the 9th of February. 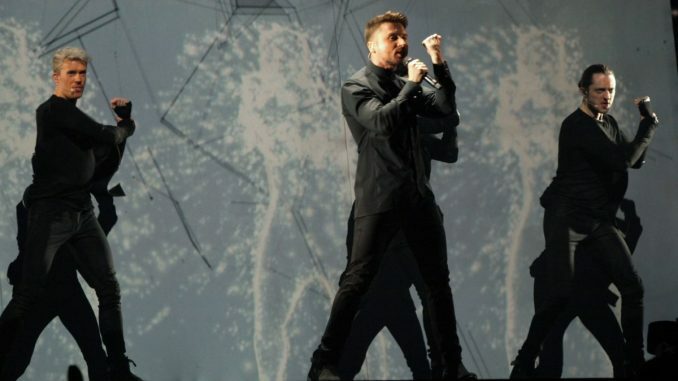 Sergey Lazarev last represented Russia in 2016 with the fan favourite ‘Your my only one’, and he only ended up Third in the Grand final, despite being the favourite to win. He came third behind Australia, and the eventual winners in 2016, Ukraine. The song will be known at a later date. Every year, in Russia, the selections alternate between VGTRK and Channel one. This announcement was made today by MK, and the dream team is back behind Sergey. This has been confirmed by MK, but not by Channel One, who are in charge of selecting this years entry for Russia.